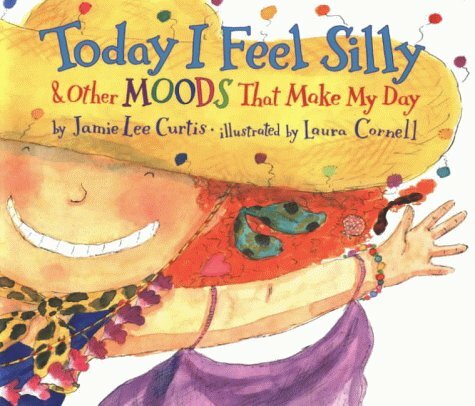 The primary function of this picture book is to say to children that it is normal and acceptable to have mood swings, to feel quiet, to feel excited, to feel happy, to feel discouraged, all in relatively quick succession. That feelings may have underlying serious causes is also underlined: 'My best friend and I had a really big fight./She said that I tattled and I know that she's right.' Told in rhyme by a bouncy little red haired girl, who is given plenty of spark and character in both text and illustrations, it is engaging and good natured without sounding at all worthy. It will provide opportunities to discuss emotions, both at home and in a classroom setting, aided by the 'Mood Wheel' at the back, which allows readers to indicate their own mood.